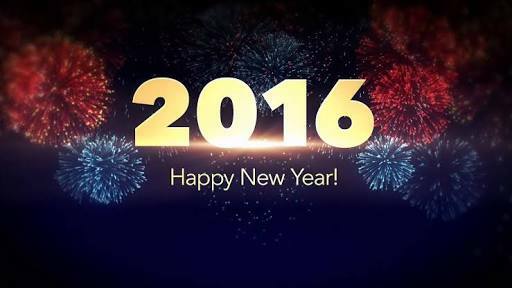 Have a Prosperous and a Happy New Year - Welcome 2016. Let us celebrate the new yea. Let there be an adventurous year to all of us.